Joints are connections between bones that provide support to us and help in body movements. Due to several reasons such as injuries, deficiencies or diseases, the normal functioning of joints may get hampered. Diseases such as rheumatoid arthritis, osteoarthritis, sprain, gout, bursitis, strain, etc. interfere with our body’s motion and in return, cause excruciating pain. Muscular pain is a repercussion of various factors such as overuse, straining, stress and tension in our muscles. 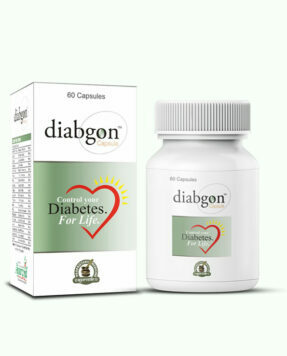 Diseases such as fibromyalgia, muscular cramps, hypothyroidism, strain or rupture, etc. also play a role in having a great deal of pain in our muscles. Both joint and muscle pain are very common these days among adults. One of the alternative remedies for joint and muscle pain is by using ayurvedic massage oil. Some of the ayurvedic massage oils are known to soothe muscular and joint pain effectively. But, it is a very tricky task to find a bona fide herbal product amidst vast variety of herbal supplements available in our markets. 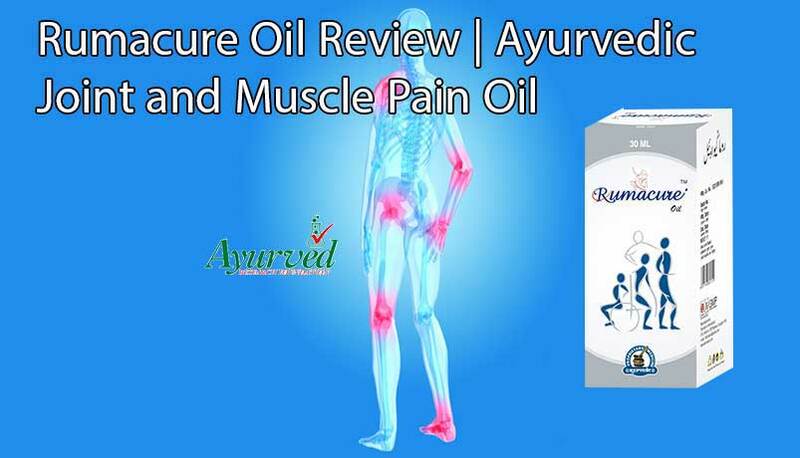 Rumacure ayurvedic massage oil for joint and muscle pain is gaining rapid popularity among masses and that’s what made us curious about finding out the actual truth. Our Rumacure oil review will illuminate the minds of readers regarding the basic features, ingredients, working, directions of use, safety, pros and cons of this product. Hence, this review will assist everyone in making a well-informed and circumspect decision about the purchase of Rumacure oil. Relieves painful conditions like gout, fibromyalgia, spondylitis, arthritis, rheumatoid disorders, sciatica, etc. Join and muscle inflammation is greatly relieved by using Kapur oil. 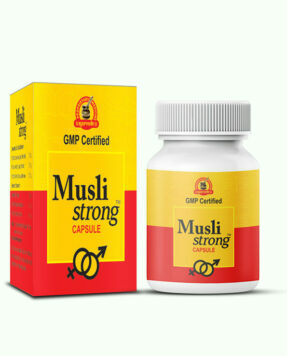 It has got wonderful abilities to increase the strength of joints and bones. Flexibility and mobility of limbs is enhanced a great deal by massaging the affected areas with Kapur oil. 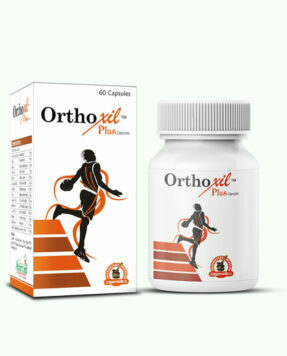 Herbal oil derived from Dalchini herb has got amazing powers to relieve joint and muscular pain. This oil has been used since 5000 years ago and is mentioned in ancient ayurvedic books that soothe painful situations in a natural manner. Tarpan oil is also an outstanding ayurvedic oil to ease the pain of joints and muscles. 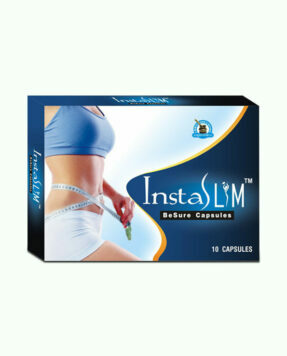 Inflammation and swelling is reduced. Bones are strengthened and made flexible by using Tarpan oil. Take 3 to 5 milliliters of Rumacure ayurvedic massage oil for joint and muscle pain and then massage gently over the paining affected joints and muscular region. Massage must be done in circular motion for over 15 minutes so that all the essential nutrients are absorbed and provide external healing to them. One should massage daily using Rumacure oil for at least three times consistently for 3 to 4. 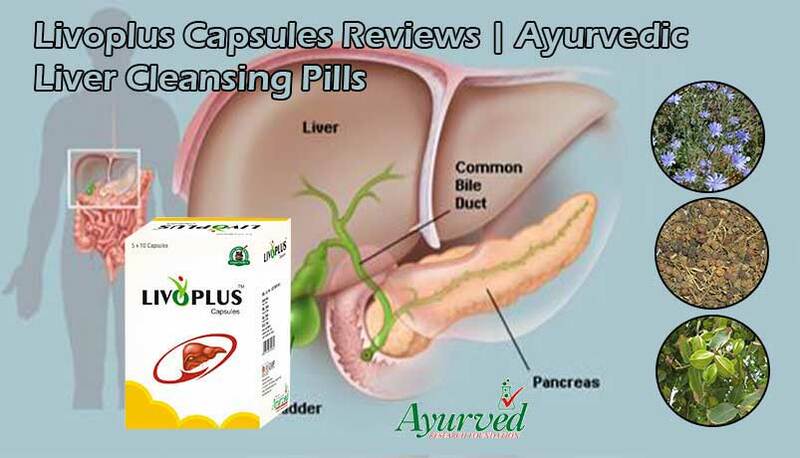 To get even more impressive results, one must also consume 1 or 2 Rumacure capsules two times a day in addition to oil massage by using Rumacure ayurvedic massage oil for joint and muscle pain. One can rest totally assured of the safety of Rumacure oil as it is comprised of a perfect blend of natural ingredients. The ayurvedic herbal oils soothe our muscular ache and paining joins by nourishing them and that too without imparting any perilous side effects to them. All these safety issues were duly rectified after undertaking research, experimentation and confirmation by ayurvedic texts and then mentioned in this review of Rumacure oil. For How Much Time Do We Have to Use Rumacure Ayurvedic Massage Oil? It has been emphasizes over and over again that ayurvedic measures are gradual processes that try to target the root cause of the problem. We are telling you the truth in our review of Rumacure ayurvedic massage oil that they are no magical formula to end all your woes in a second. The natural ingredients of this oil provide external healing and adequate nourishment to the affected joints and muscles. 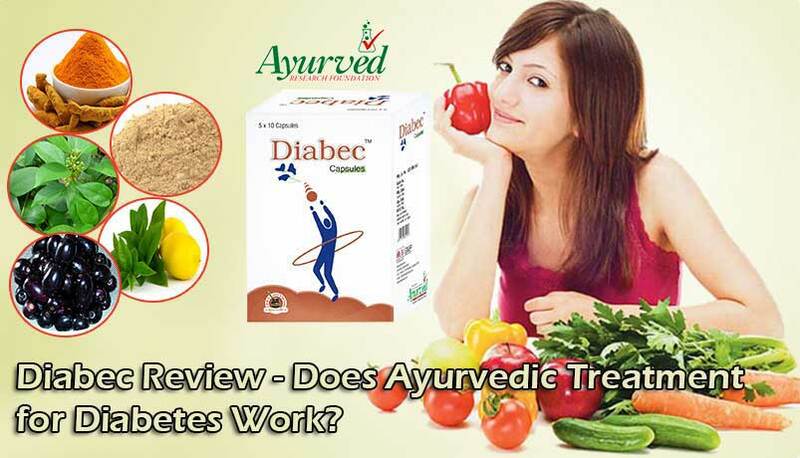 The whole ayurvedic procedure takes a time frame of 3 to 4 months and then long term results are acquired. The powerful exotic herbal oils present in Rumacure oil contain anti-inflammatory properties that relieve excruciating joint and muscular pain and swelling. Its regular massage will strengthen our skeletal and neuromuscular systems. It is very effectual muscle relaxant oil that provides flexibility and mobility to our joints and muscles. Rumacure ayurvedic massage oil for joint and muscle pain also helps in alleviating pain and strain in our nerves. Common conditions such as spondylitis, gout, fibromyalgia, rheumatoid disorders, arthritis, sciatica, etc. soothed on consistent massage using this pain relief oil. 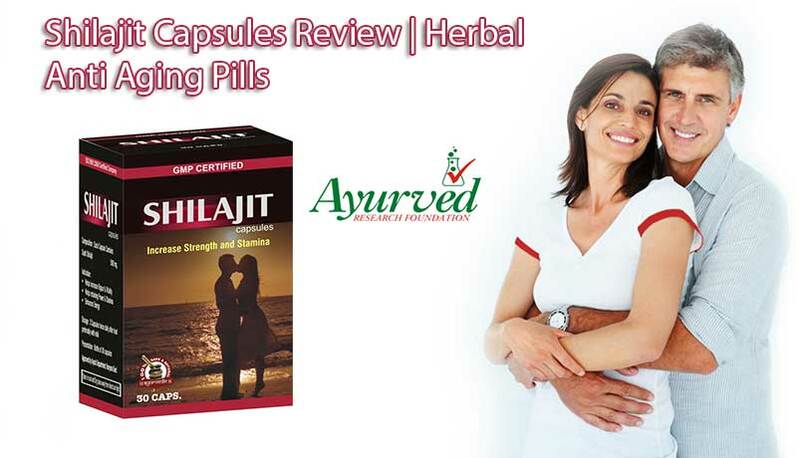 Painful ailments like joint stiffness, knee pain, back ache, shoulder ache and neck pain are mitigated. 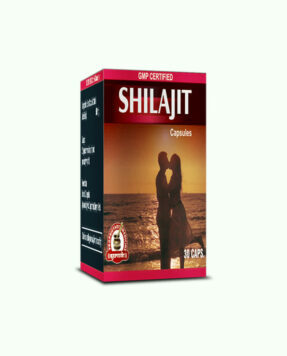 This oil takes a period of 3 to 4 months to get satisfactory relief in the joint and muscle pain condition. It can only be obtained via placing an online order. 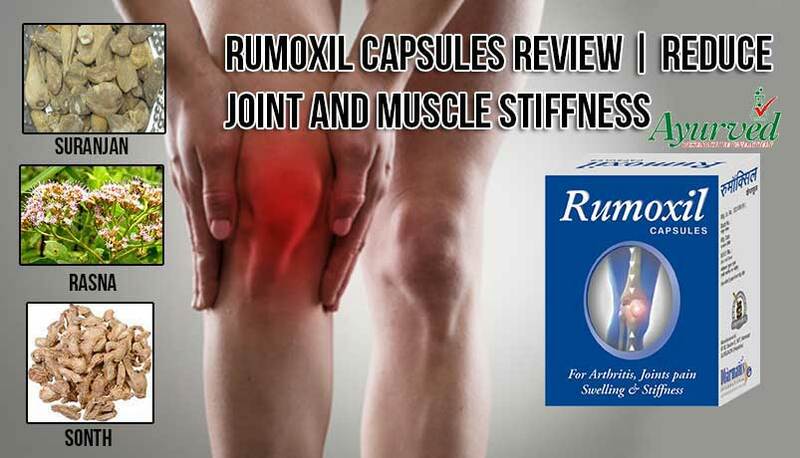 => Buy Rumacure Herbal Joint Pain Oil to Increase Mobility and Range of Motion. Best medicine for joint pain! !